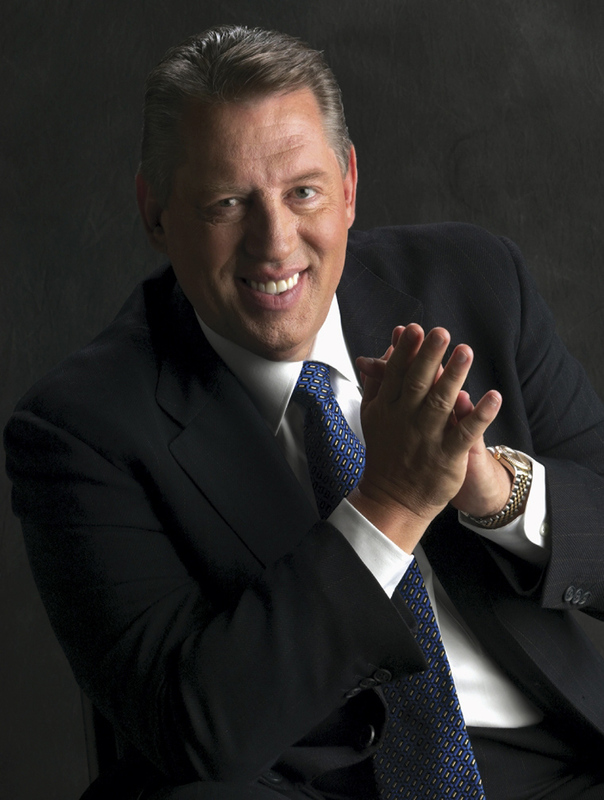 Details have been released for leadership and management expert John C. Maxwell’s visit to Moncton on Tuesday, Sept. 16. The announcement was made on Tuesday, June 24, with a number of community leaders present at Moncton City Hall. Branded Leadership to the Max, the event is a major professional and personal development opportunity with the goal of empowering, training and inspiring citizens of all ages. Keynote speaker for the event is John C. Maxwell, recently named the top leadership and management expert in the world by Inc. magazine. He has written more than 70 books on leadership and management, has sold more than 21 million books and has been named to Amazon.com’s Hall of Fame. His organizations have trained more than five million leaders worldwide. 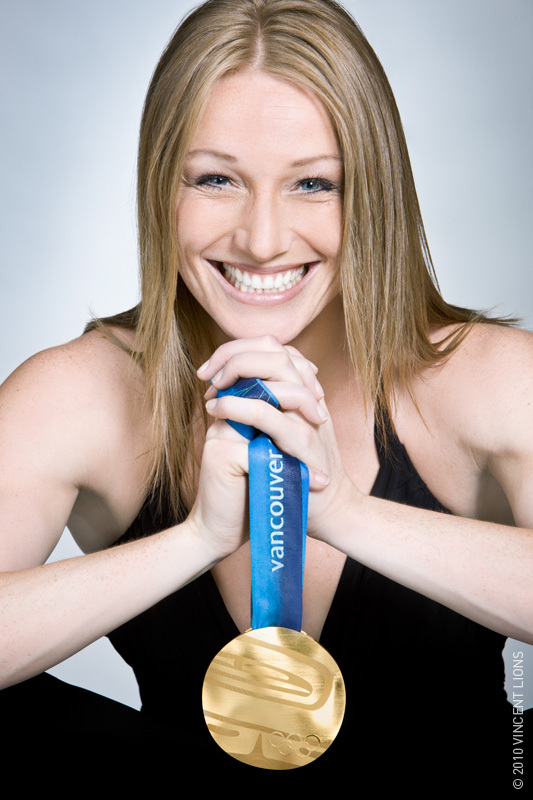 Joining Mr. Maxwell for the event is two-time Olympic gold medallist Heather Moyse of Summerside, P.E.I. Leadership to the Max consists of two main events. The morning event is for students and is free of charge. More than 6,000 high school and post-secondary students are expected to attend the event with both speakers at the Moncton Coliseum. The afternoon event is a professional and personal development opportunity for community and business leaders at the Moncton Wesleyan Celebration Centre. “The Province of New Brunswick is truly thrilled, as am I, to put its full support behind the Leadership to the Max event and help to provide the resources to give over 6,000 youth the opportunity to see and hear two global-class leaders,” said David Alward, Premier of New Brunswick. Other community leaders and organizations who made this event possible include RightLane Driver Training, Trans-Canada College, Greater Moncton International Airport, Cordova, Docbraces, Ernst & Young, Clarity, Lounsbury Group and Technology Venture Corporation. Other community partners include Anglophone East School District, District scolaire francophone Sud, CBC Radio 106.1 FM, Wesleyan Celebration Centre, City of Dieppe, Founder’s Dinner, Greater Moncton Chamber of Commerce, Times & Transcript and the Town of Riverview. Proceeds from the event will be donated to Junior Achievement New Brunswick. Tickets for the afternoon event are $150, however an early-bird special of $99 (using promotion code EARLYBIRD) is available until Tuesday, July 15. To buy tickets or for more information, visit www.leadershiptothemax.ca. Internationally acclaimed leadership and management speaker and author John C. Maxwell will be in Greater Moncton for an all-day leadership event on Tuesday, Sept. 16. Reserve that date! More details to come! In fact, Inc. magazine has just named Mr. Maxwell as the #1 leadership and management expert in the world, so don’t miss this! Read: Top 50 leadership and management experts. The City of Dieppe announced today that the Economic Development Corporation of the City of Dieppe will now be known as ExpansionDieppe. 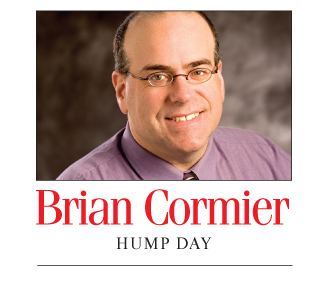 The new name is effective today. ExpansionDieppe is the City of Dieppe’s land development agency. Its goal is to ensure that land development in Dieppe occurs in a timely and efficient manner by providing vital information, seeking partnerships and acting as a facilitator for property development and investments through advice, expertise, support and strategic site data. The name ExpansionDieppe – along with the new tagline Seize Our Momentum – capitalizes on Dieppe’s significant continued growth. The new name reflects one of Dieppe’s main goals: to expand in a sustainable and responsible manner. As well, the name is shorter, easier to remember and is the same in French and English. The new branding includes a logo, website, video and social media channels such as Facebook,Twitter and LinkedIn. “We add value to our client’s efforts as we work every day to continue the momentum in Dieppe’s successful business climate,” Mr. Parent said. 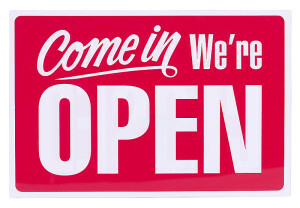 ExpansionDieppe maintains a strategic inventory of its own land available for development; maintains a database of available land and commercial space; provides current economic data to developers and others seeking to invest in Dieppe; and provides support and advice by helping to ensure that projects move ahead in a timely manner, among a number of other services. ExpansionDieppe also closely monitors and guides development in the Dieppe Industrial Park / Aviation Avenue, downtown Dieppe and Dieppe’s business and technology zone.